It’s been less than 5 months since Unootha’s first issue was released into the world, and despite that short period of time, the platform and magazine has become one of the most wonderful features of my life. Working with, learning from, and joining hands with wonderful women across the MENA region – nothing is more beautiful than that. In a constantly-changing world full of hardship and pain, healing is an inevitable part of each of our lives and the lives of our loved ones. Healing is a fearless act – it takes power to demand care and love for yourself, for your circumstances, or for those around of you. Currently, I am going through my own personal healing process. It’s been a few months since I have started my journey of recovery from Anorexia Nervosa, and even though my weight is restored and I eat enough to get me through every single day, I cannot help the dark thoughts that often cloud my mind and tear down my spirit. I am learning every day, through writing, forgiveness, and patience, how to love the difficulties I face, the people around me, and myself. I am very slowly, but surely, healing. 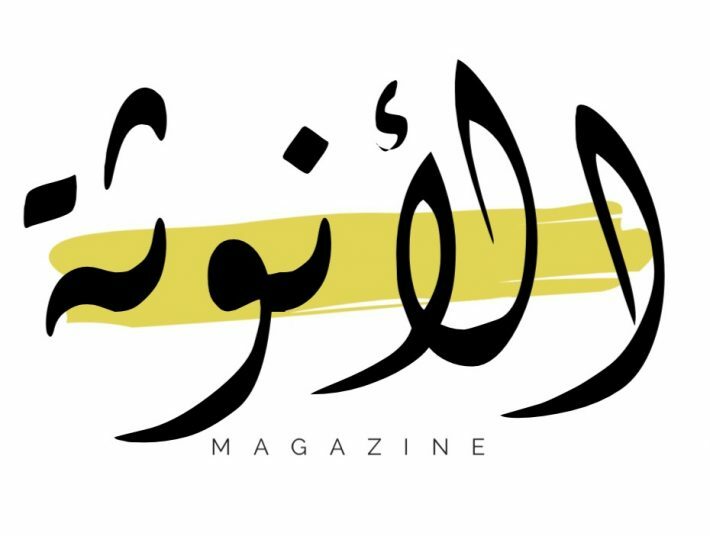 The members of our team – Rawa, Nouf, Shayma, Sarah, Halima, Kamelia – and I have spent countless hours designing and editing this issue just for you. We hope that the words and art and stories of our contributors provide you with a sense of solace and belonging, if even for a moment. We hope that it has helped heal you.